Raptors are highly specialized bird predators. 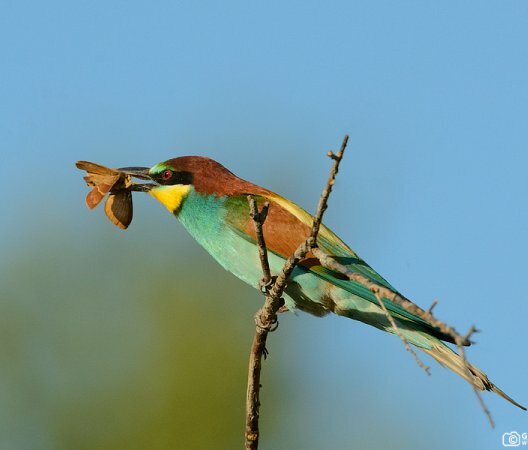 They have a very sharp sight, a wide wing span and sharp beak and claws. Raptors can be diurnal or nocturnal. Crows are considered one of the most intelligent animals. They're highly social and adaptable to almost every environment. 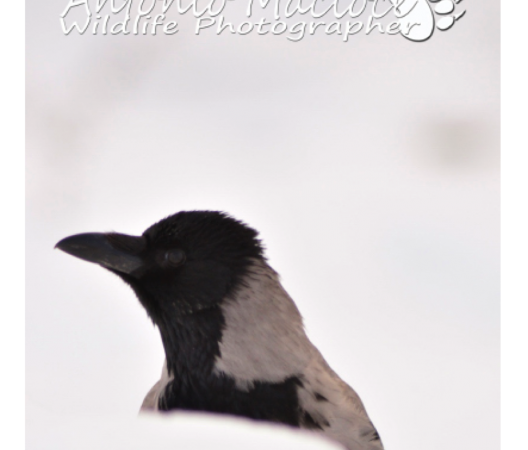 Crows, like humans, use tools and recognize faces! Crows can can have significant impact on agricultural crops, especially on fruit trees. They're usually noisy and use a wide range of strident calls. 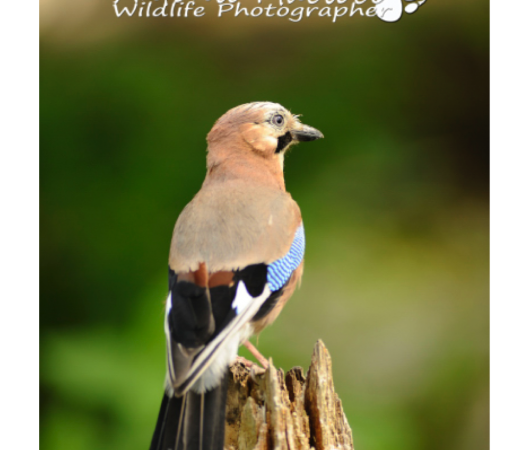 Some species, like the Eurasian jay, often mimic other animals' calls. 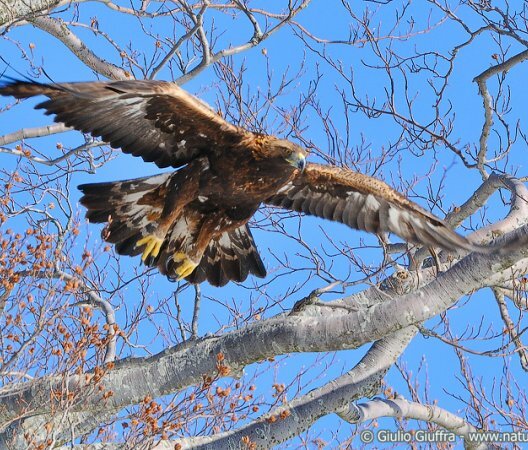 Golden eagle is a strictly protected species. Reproductive couples bond for life. Within the Park, there are 5 nesting couples. Ozola valley is a great spot to see a nesting couple of Golden eagles. 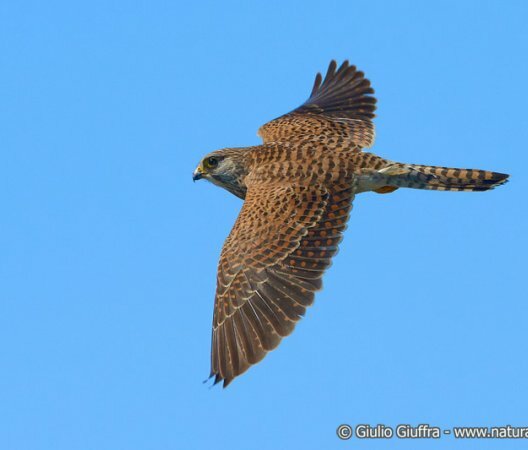 Falcons developed a typical flight technique, which in Italy is referred to as a "holy spirit flight." 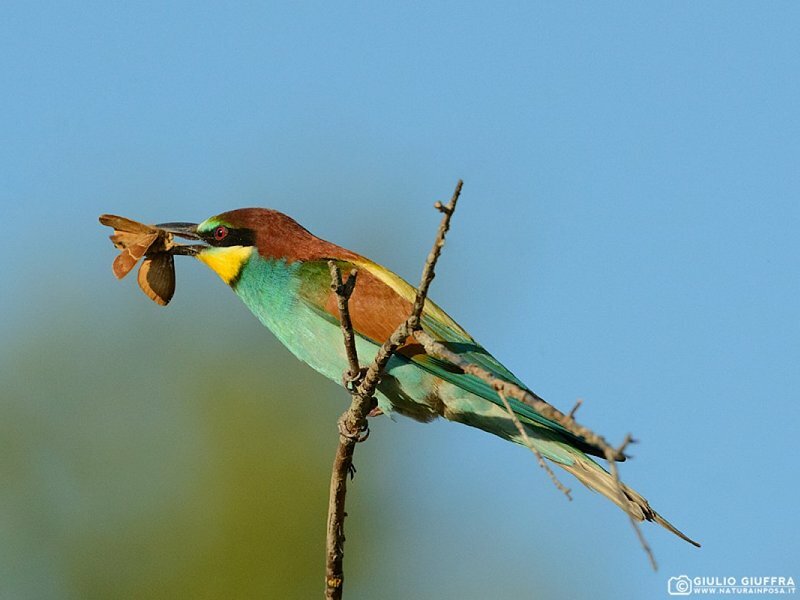 While flying, they remain still with small movements of the body by rotating very fast the distal part of the wing. 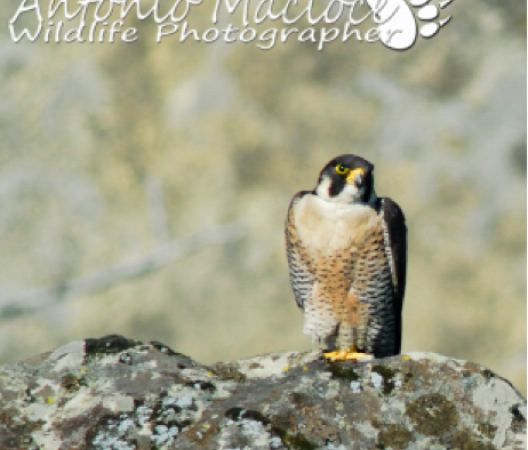 It's common to watch falcons in this position, normally on wide and open fields, while they're spotting preys. 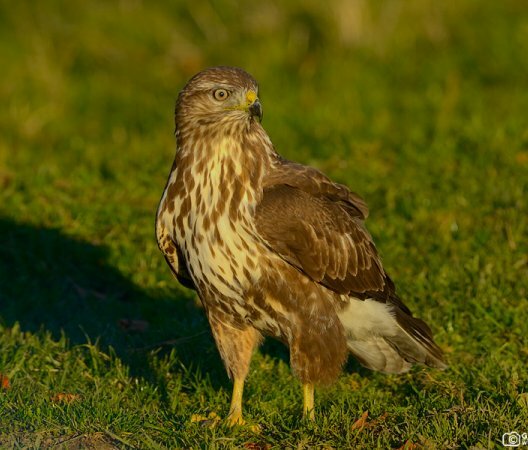 As they are active during the night, nocturnal raptors have particularly developed hearing and sight. 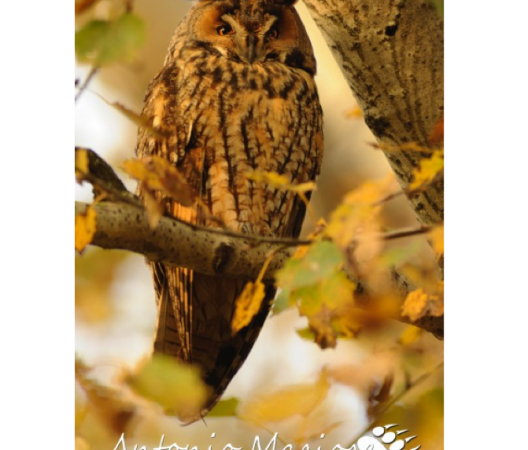 Owls can turn their head up to 270 degrees, almost in a full circle, in order to spot prey more easily. With their night activity, their grim calls and shy behavior, owls were traditionally considered as dark creatures, which were believed to bring bad luck. Couples nest in long sand tunnels, preferably close to rivers. Among the Park territory, they can be seen around Secchia river in the Gypsum area. 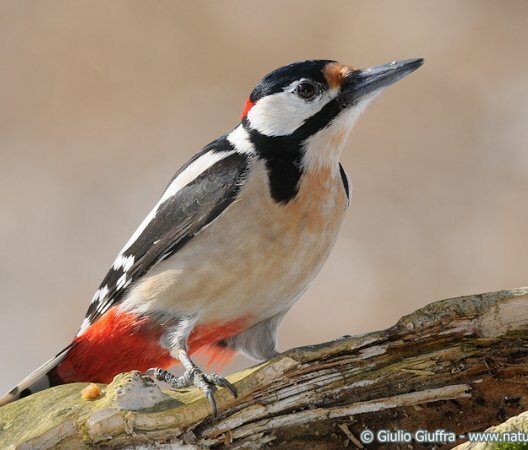 Woodpeckers are specialized in feeding on insects and larvae by hammering and digging in tree trunks with their long and strong beak. The typical noise produced by this activity can be heard from long distances. Very similar to a common pigeon but different species and much less common. A way to distinguish the wood pigeon from the common pigeon is theres typically a white half moon shaped spot on the wings. 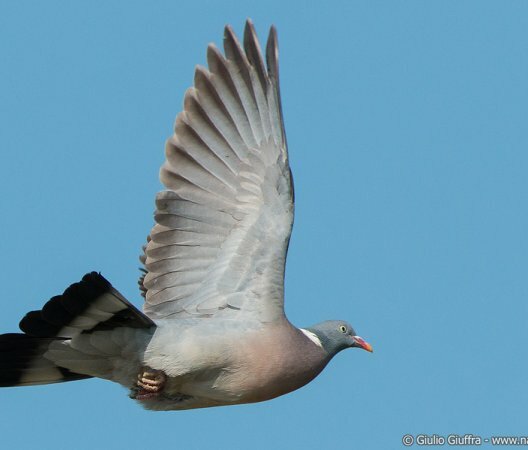 This dove is not native to Europe. It was imported from Asia in the 20th century. Pheasant and partridge are galliforms, which means they are similar to the domestic chicken. They're not suited for long flight: they rather walk and run, and if threatened they escape with short-distance flights (which produce a noise commonly referred to as "whirring"). The common pheasant can be seen in a variety of colors due to mutations caused by captive breeding and hybridization. A color mutation which can be easily seen even in the wild specimens is the black one, referred to as Tenebrosus pheasant. 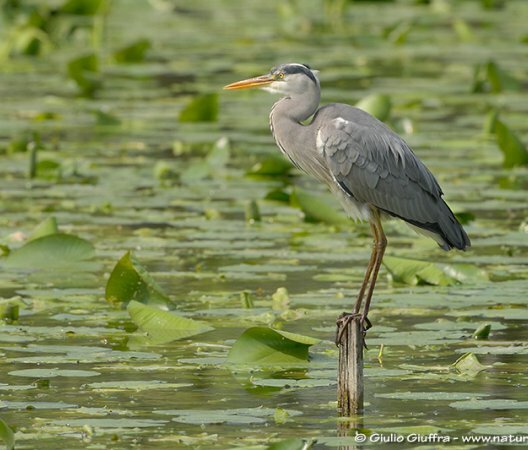 This large heron is commonly seen in rivers or ponds. It hunts preys with a very fast and sharp strike of the head. It has a slow flight, with its long neck retracted and S-shaped. The most common duck in the Park territory. 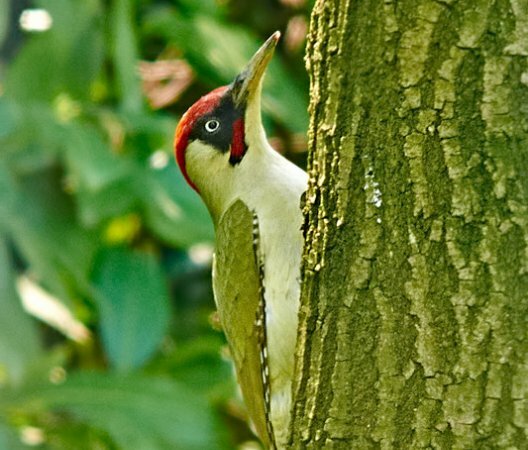 Different genders are easy to distinguish: males are brightly colored, with a typical iridescent green head, while females have a plain plumage, which is more easily camouflaged with the environment.